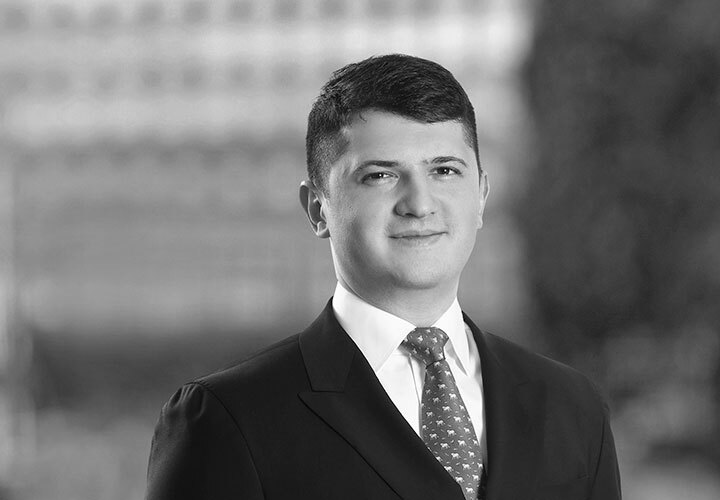 Alexander is an associate in our Moscow Office Corporate/M&A practice. He focuses on M&A projects and general corporate matters. 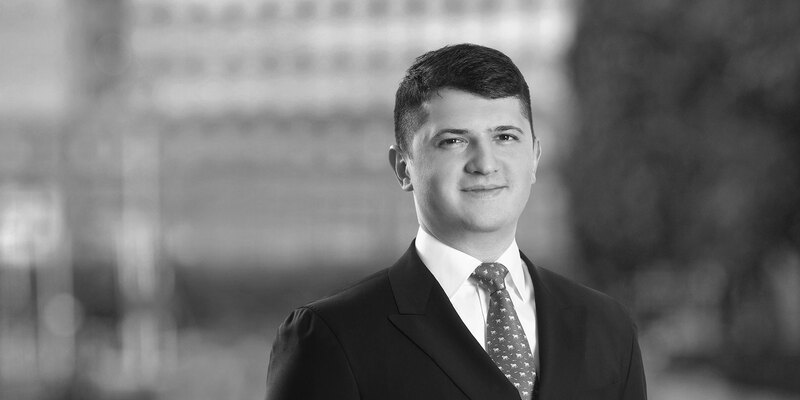 Alexander advises on various corporate law matters and is regularly involved in conducting due diligence of Russian companies. Representation of PPF Group, a global private equity investor, in the sale of a part of the agricultural real estate of the RAV Agro holding to Miratorg, a Russian agribusiness holding company. Representation of VTB Bank, one of the leading banks in Russia, in connection with the acquisition of a major stake in Vozrozhdenie Bank. Representation of VTB Capital in the sale of a 22.5% stake in Russian Fitness Group (RFG) to a consortium led by Russian Direct Investment Fund (RDIF) and Abu Dhabi's Mubadala Investment Company. Representation of ESN Group, a Russian investment banking and management consulting company, in the acquisition of RBC, one of the leading media holdings in Russia, from Onexim Group. Representation of Allianz, one of the leading insurance and financial services groups in Europe, in its US$41 million sale of Rosno-MS, an insurance company operating in the compulsory medical insurance segment in Russia to VTB group. Representation of VSK Insurance House, one of the leading Russian insurance companies, and its shareholders in the integration of VSK with the insurance business of B&N Group, one of the largest privately-owned banking groups in Russia. The transaction included a sale of approximately 45 percent shares in VSK to B&N Group and an acquisition of 100% stake in B&N Insurance by VSK. Representation of ER-Telecom, one of the leading Russian telecoms services providers, in the acquisition of 100 per cent participatory interest in Prestige-Internet, a B2B fixed-wireless broadband operator under brand name Enforta, from a group of vendors in exchange for 7 per cent of ER-Telecom shares.